Staying fit and healthy doesn’t require visiting a gym daily. You can bring home some fitness machines and start enjoying the benefits of a gym at home. Elliptical Cross trainer from Best Fitness is a fitness machine that you would love to bring home to stay fit. You can easily place it inside you home gym and enjoy full body workout without having to invest on gym membership. The robust construction of the machine gives a solid feel. This is professional gym-grade equipment that provides smooth and quiet workout session in the comfort of your own home. 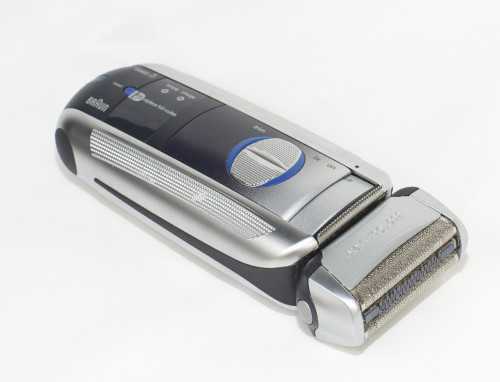 The machine is provided with wheels to let you store it easily and conveniently. It has got synchronized arms, 5-Panel LCD console to provide crucial workout information including distance, time taken, calories burnt, heart rate and speed. This high-quality strength training and fitness machine comes with the user capacity of 225 pounds. Despite the dimension of 45L x 26W x 66H, the machine is easy to store at home. The manufacturer of the machine is known for producing high-strength and robust fitness machines that are designed to cater to today’s fitness freaks. Featuring innovative technology and distinctive styling, the fitness machine suits every style and level of workout. The fitness equipment has been designed to perfectly cater to the challenges of modern lifestyle and provide an advance form of home based workout. It is designed not just to offer professional grade workout, but also to ensure convenient storage with space saving features. The machine gives all the features that you need for home based workout with impressive warranty on the product that covers all the components of the equipment. Some users find that it is not the perfect workout machine for taller people. A few people also had problems with the monitor which they found was not backlit making it difficult to workout in slightly darker areas. Some of the buyers also found a little hard to put together all the parts when they first received their machine. Overall, Elliptical Cross trainer from Best Fitness is a decent product for the price it asks for. It provides a convenient elliptical machine to workout comfortably inside home while keeping track of the workout progress. 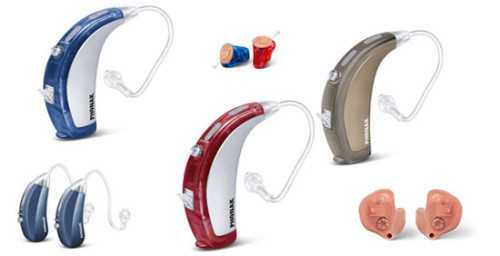 It is quite safe and dependable that entire family can make good use of. 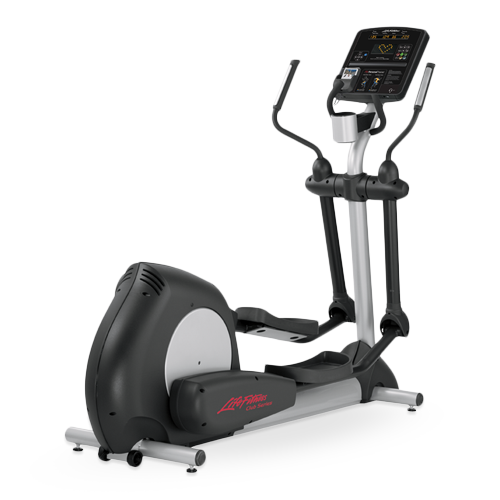 What are your personal points about this elliptical machine? Let other users know what your experience has been with this fitness machine. 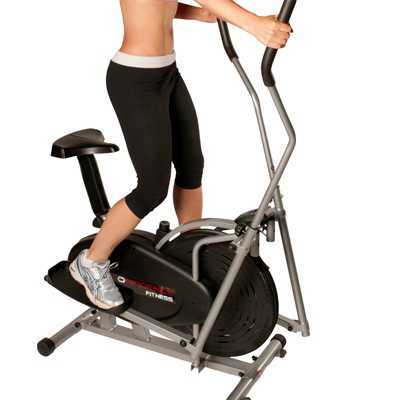 Elliptical Cross trainer from Best Fitness is a good value purchase for an effective in-house workout. It provides low-impact full-body workout without creating any noise.